We are the premier provider of specialist orthodontics to patients of all ages throughout the Northwest of Ireland. 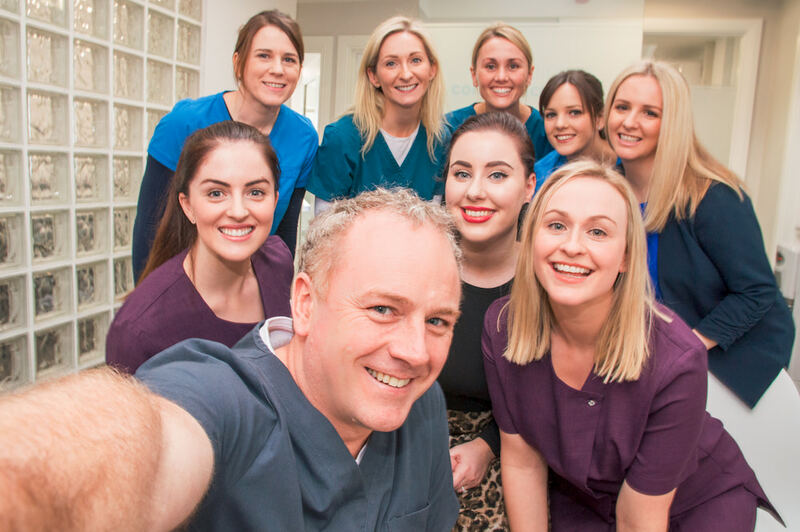 Our Clinicians provide advanced dental care from our state of the art dental clinics in Sligo and Donegal. We offer treatment in the areas of ORTHODONTICS, ORAL SURGERY, IMPLANT DENTISTRY & CONSCIOUS SEDATION. We realise that treatment represents a large financial investment and therefore offer flexible 0% financing programs that allow payments to be spread out over the duration of your treatment. Contact us to discuss your options.